Most of my life has been spent in Winona- it is a wonderful place to live! In addition to its beautiful setting in the bluffs along the Mississippi River, it has become an arts destination with world-class events and museums. Winona also boasts three institutions of higher learning and an outstanding school system. Outdoor recreational and sports opportunities abound! Winona is also blessed with an outstanding business and manufacturing base including many high-tech industries. Winona's housing supply varies in style and homes are affordable. We have wonderful local lenders that help make it easy to purchase a home in the area. Our homes vary from original Victorian styles to the very contemporary and everything in between. 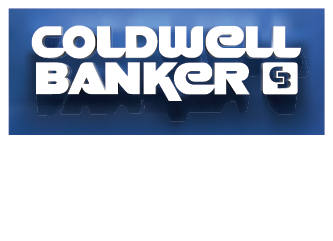 I was previously the broker for our office until the recent sale of our company to Coldwell Banker River Valley Realtors. By joining our companies, we now can provide much more venues for buyers and sellers to experience the very best when buying or selling a home. I personally have over 30 years of experience as a Realtor, serving three terms on the Regional Multiple Listing Service Board and twice Realtor of the year. I now look forward to the opportunity to work exclusively with my clients as I step away from being a broker and manager. This will enable even more personalized attention to the needs of those buyers and sellers who choose to work with me.